Gillette Series After Shave Skin Conditioner - Sensitive Skin Gel (Formerly known as Cool Wave). 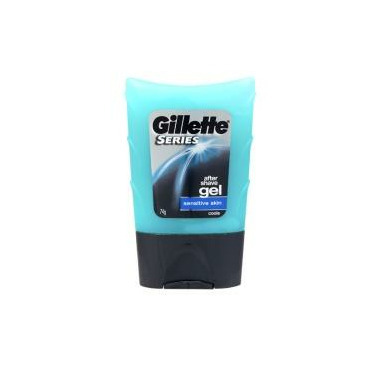 Gillette Series cooling after shave gel soothes and calms your skin. Use on just shaved skin or anytime for long lasting cooling. Water, Alcohol Denat, Cyclomethicone, Fragrance, Dimethicone Copolyol, Triethanolamine, Phenoxyethanol, Menthyl Lactate, Carbomer, Polysorbate 80, Disodium EDTA, Benzophenone-4, FD&C Green No. 3.